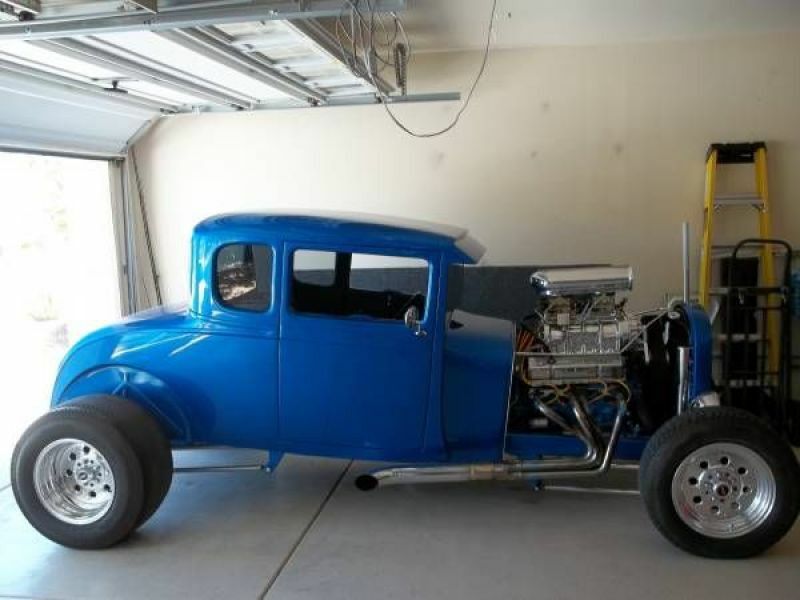 1929 Ford Hot Rod for sale - Classic car ad from CollectionCar.com. 1929 Ford Hot Rod. 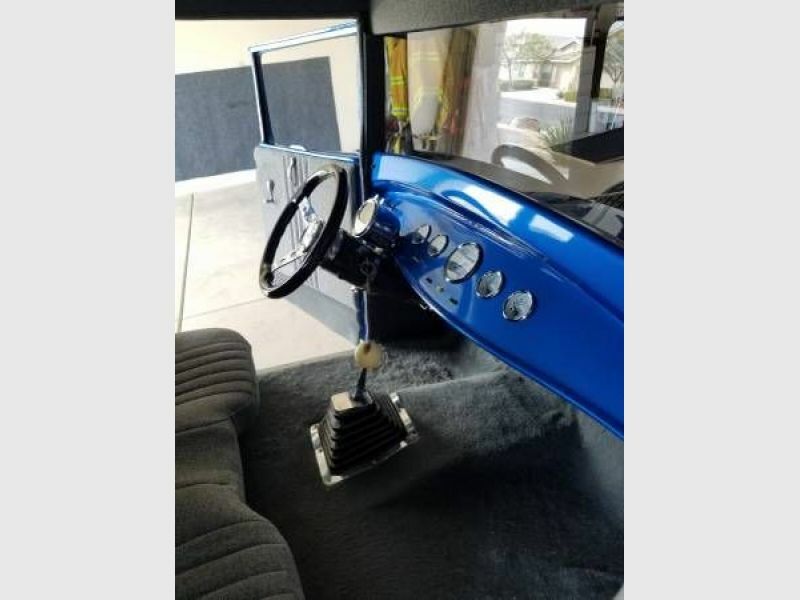 All steel body 5 window coupe, chopped & channeled, shaved handles, filled seams, flush door hinges. 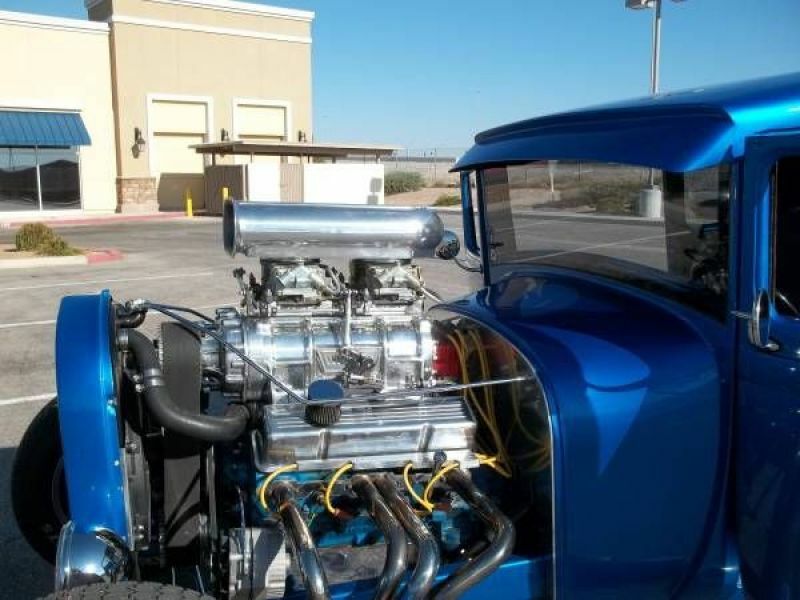 Has built 350 Chevy blower motor and more. This car has to be seen in person to be truly appreciated. Excellent example of old school muscle machine.